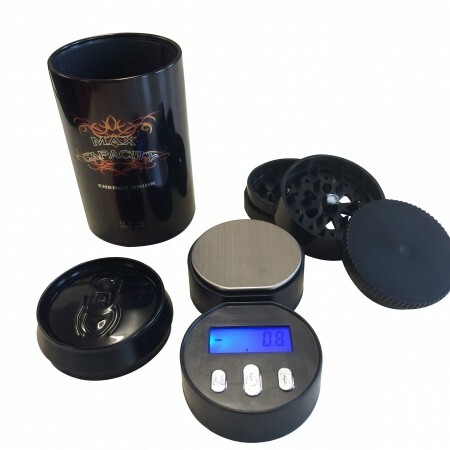 This accurate scale is precise to 0.1g up to 500g. Order the On Balance Can500 Digital Scale and always be confident you know the precise weight of your items every time. Light weight and durable design.